In their E-12 funding plan, Minnesota Gov. 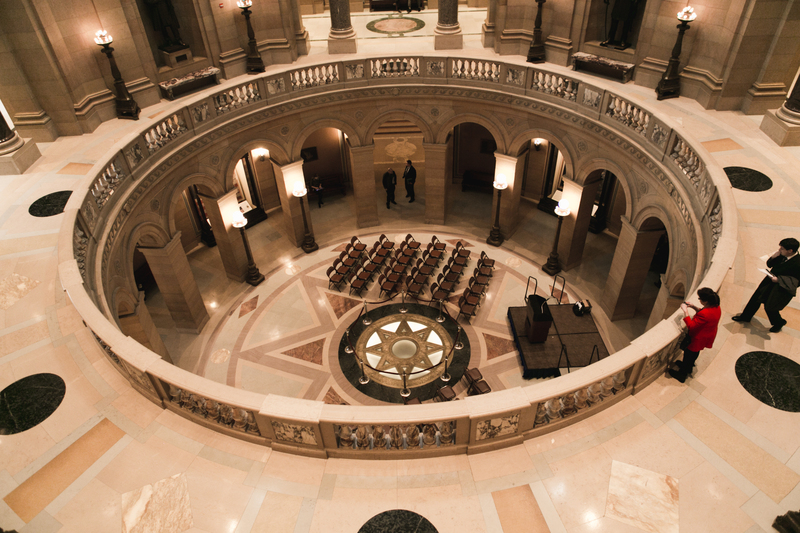 Mark Dayton and the Senate propose a limited amount of Debt Service Equalization (DSE) to address facility challenges. The Senate added Operating Referendum tax relief to the Senate Omnibus bill at the last minute last week. Gov. Dayton proposed in January to address the tax burdens of school districts with high debt service for school building bonds by reducing the threshold for Tier II equalization from 26.2 to 22.3 for Pay ’18 and to 19 percent for Pay ’19 and beyond. The Senate Omnibus Tax Bill includes one year of debt service equalization in Pay ’18. The Senate proposal reduces the threshold for Tier I from 15 to 10 percent and increasing the Tier I equalization factor to 75 percent of the average ANTC/APU. View comparison of impact on $200,000 home. During the Senate floor debate on the tax bill, Sen. Matt Klein (D-Mendota Heights) offered an amendment to add $28.8 million to the bill for Operating Referendum Equalization. This would increase Tier 1 equalization from $880,000 per APU to $950,000 and Tier 2 equalization from $510,000 per APU to $611,000. Tier 3 would remain the same at $290,000 per APU. Senate Education Finance Chair Carla Nelson (R-Rochester) then amended it to take the $28.8 million from Minneapolis Local Government Aid (LGA). After a vigorous debate, the amended amendment passed on a party-line vote 34-33. The amendment adding the equalization then passed 35-32. View complete floor session. View impact by district on $100,000 home. MREA has long advocated for DSE as part of the solution to the Facility Fallout for rural school districts and for Operating Referendum Equalization and Local Optional Revenue as fair ways that districts can secure the funds needed to offer quality educational opportunity for students. MREA’s proposals for rural property tax equity are outlined in Rural Kids Count Report. While MREA is pleased that school property tax equity is “in the conversation,” these three proposals are only a start. They are inadequate to the task, and the Senate DSE proposal is dangerously short sighted. When taxes to go down for one year only, taxpayers will think the school board did something when taxes go up in the second year. Tax equalization needs to be stable and predictable. Indexing rates to the state average property valuations is the best way to accomplish stability. None of these proposals does that. 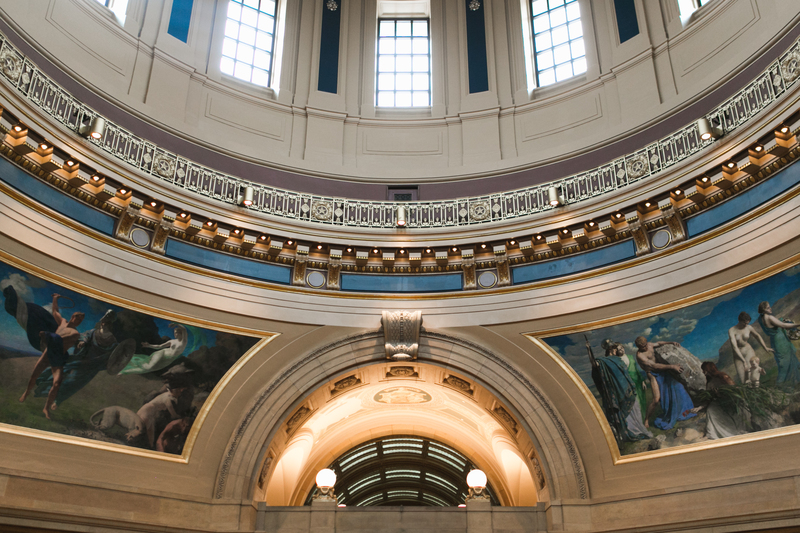 MREA encourages the Governor, Senate and House to include robust and meaningful property tax equity for both school facility bonds and operating referendums, along with a 40 percent Ag2School credit, in their final tax agreement. Most importantly they need to reach this session a final agreement that includes Ag2School tax credit and school property tax equity.